Everyone has a story to tell, but most do not share it for a multitude of reasons. Everyone goes about the world wearing a mask – their public face – hiding all that’s within. They smile and greet people wearing their own masks. Everyone suffers. Screams inside. And they cry, even though it’s the last thing they want to do. Everyone feels alone. And it hurts. It’s the loneliest feeling in the world to feel all alone and to feel that there isn’t anyone who can care about what you’re going through, because everyone else is going through their own things as well. But then everyone goes home at the end of the day, and they put on a movie, a series, or pick up a book that features other people’s drama. And they feel less alone and more alone at the same time. I attended a writer’s workshop once where the person hosting the event wrote non-fiction, as did the majority of the participants. He claimed, with quite a bit of bias, I felt, that non-fiction was to help people and fiction was meant for entertainment purposes alone and served no other purpose. Since it was a virtual event, I was able to hide behind my computer while calling him out on it, because never once had I written a story or a book with the motivation of purely entertaining people. I’d always wanted to inspire and help people. I wanted readers to be able to identify with my characters’, their lives, their conflicts and/or drama, and come away with something positive, inspirational, and helpful. Something to make them feel less alone or more understood or even grateful to know that there are much worse things that could happen or could have happened that haven’t. Everything I write, I begin with a question. One that even I do not have the answer to for myself, but in placing my character in the position of having to resolve that very question, I watch all the events unfold that eventually lead to the answer. Afterall, I like to think it’s common knowledge – a type of universal truth – that we are more capable of helping any and everyone else on the planet than ourselves, because we take an objective role and perspective when it comes to others, whereas, with selves, it’s purely subjective. Only in being able to step outside our own shoes and walk in another’s can we find that objectivity that can help us help ourselves, and help us find the answers we may seek. You don’t have to be a writer to have a story to tell!!! And that is one of the primary objectives of FreeBird Express Publishing. It’s putting people’s stories out there, because why should it only be writers – those either naturally-inclined or those who’ve devoted a majority of their existence mastering the skill – that get to tell their stories? I’m sure all of us have met atleast one of those types of people that will freely and openly talk about themselves, their problems, the things they’ve been through, and they’ll tell anyone who will listen. Stranger or not. Why do you think it is so important for Grandparents or those in the last 10-20 years of their life cycle to want to share their lives, their adventures, the things they did when they were younger? Each of us are our own legacy, whether it be to a hundred thousand or millions of people, or those lower branches on the family tree and those to come 20 years, 50 years, centuries from now. Most people, on the other hand, do not openly express themselves, their lives, their tragedies, their moments of unadulterated bliss, and those most precious, priceless memories of theirs. But it’s not because they don’t want to. Words are the barrier between one having a story to share and the ability to share it. Some people can’t find the words to express themselves, whether verbal or written. Some people can’t organize their thoughts and the words needed in a spare moment’s time in order to share their story. How many times have you walked away from a person or a situation wishing you’d said something or shared with them something – either to help them with their own struggles or to help them get to know you better? How many times have you wanted to say something, but didn’t? My personal experience is that I can express myself in written words. I can organize my thoughts and know what I want to say, but verbally, I cannot, so I can know 100 percent what it feels like to not know what to say in that moment when someone is looking for feedback or something of value or wants to know how you are or who you are. Those rare moments when someone wants to hear your story. I can write one novel after another after another – a 400-page novel in only three-weeks’ time, but if anyone asks me questions I have to respond to verbally, such as, ‘What are your books about?’ or even simple things like, “How’s life or how are the kids?” my mind goes completely blank, and I stutter and stumble to find the words, or to even recall anything of significance that could answer their question. 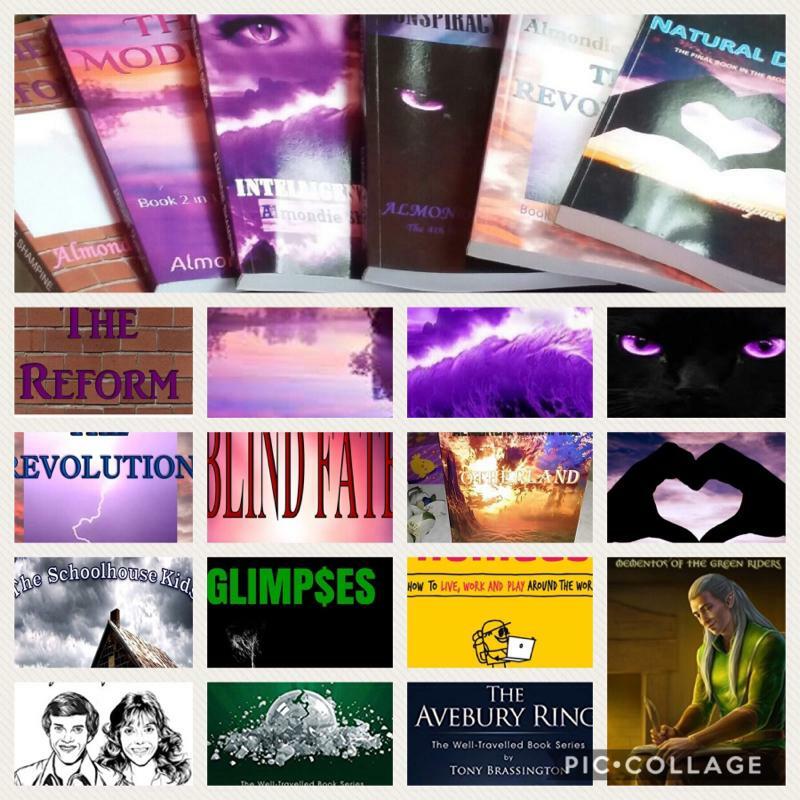 Just like there are many people who can’t express themselves or find the right words or organize those words in a written way, but that’s exactly what inspired the direction I decided to take FreeBird Express Publishing. The most frequent thing I hear – “I’ve always wanted to write a book,” or “Boy, do I have a story to tell, but I [can never find the time] [am not able] to write it.” Hundreds and hundreds of people. And dozens that have gone out of their way to reach out to me to ask me how they can write. To teach them. To help them tell their story. The majority of whom were either 50 and older, up to nearly 70 years old, or had endured an unimaginable tragedy that they wanted to share with the world – not just for themselves, but mainly to be able to help others going through something similar. So if there’s a story you want to share, whether to the world, or just those private people in your life, family members, friends, let me help you do just that. You don’t have to be a writer or have great spelling and grammar or have a perfectly organized written manuscript. You share your story in the best way that you can and let FreeBird Express Publishing do the rest. You may also follow and subscribe to this blog for tips and tricks, to hear other’s stories, and for frequently asked questions and answers. Have a question of your own or a certain topic you want discussed in a future blog, feel free to leave it in the comments section or email. You can also peruse The Starving Artist blog at authoralmondieshampine.blogspot.com or check out www.almondieshampine.com for author titles/bios, event listings, promotions and giveaways, free reads, and submission guidelines for current in-the-works anthologies seeking stories.